Pouring cereal for the kids with eyes half open from being up all night with the baby, you realize the toddler has thrown puréed sweet potatoes at the window. While cleaning up the squishy Warhol painting your talented toddler graced you with, the other kids begin to complain about the day’s proceedings. Pondering where it all went wrong, you wonder if it had anything to do with the family movie night that ran late the previous evening. Well, chances are it does. It is common knowledge that a good night’s rest is recommended for healthy growth and development in children. However, not everyone knows that the hour requirements are different from month to month, and year to year. And, the numbers may surprise you. No two kids seem to have the same night time routine, what works for one child may not work for another one. We all know the mom who can put their child to bed at eight o’clock sharp, turn out the lights, walk away, and then their child magically just goes to sleep. Sounds like a dream. Then there is the rest of us who wrestle our toddler down out of the bath to put pajamas on them while the baby screams to what sounds like the tune of row, row, row, your boat. Hoping the other kids get the legos cleaned up before the sun rises, you tell yourself that tomorrow you are definitely getting the kids to bed earlier. Lack of sleep in kids can cause “tantrums, whininess, aggressive behavior, or bullying”, according to Mama Natural. Memory can also be affected by a lack of ZZZ’s. When a child sleeps, the brain is working to organize all the events of the day, turning the play date earlier into a far and distant memory. 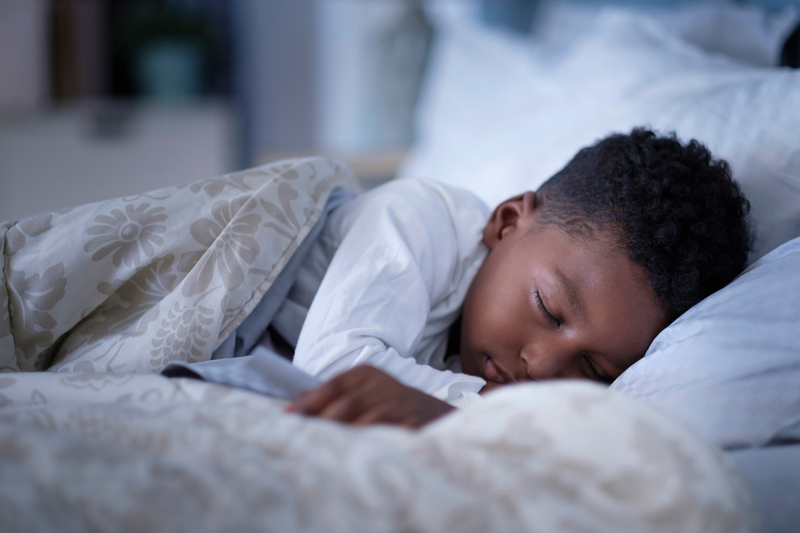 Without adequate sleep to get all the child’s experiences categorized in the mind correctly, they won’t be able to remember as clear as their well-rested counterparts. When moms don’t get enough sleep we feel disoriented and out of whack, causing us to put our coffee down in the diaper drawer..did somebody say baby brain? During sleep we release cytokines, fighting all those nasty bugs little hands seem to find so easily. If proper sleep isn’t obtained, our children are more likely to get sick. One study, according to Mama Natural, “found that white blood cell counts dropped by 20% for sleep-deprived rats.” That is a drastic decrease in a short amount of time, making one susceptible to all sorts of invaders. So, we have seen why it is so important to get sleep every night, but exactly how many hours is best for our children? Experts say that children spend about 40% of their lives sleeping! That should give us a clue that it’s not something you want to skip out on. The amount of hours each night is determined through extensive research and testing. Even if you don’t follow this list exactly, it would be a good idea to try to get close. It doesn’t take long for children to begin showing signs of sleep deprivation such as, moodiness, throwing tantrums, being clumsy, and forgetful. In fact, one study conducted by Dalhousie University, in Nova Scotia, found that “The repercussions of sleep deprivation are visible after only four nights of one fewer hour of sleep per night”, according to Parents. Kids will not go from sleeping 8 hours a night to 10 a night in a flash, but you can move bedtime up 15 minutes a night until you reach a time that gives your children the optimum advantages. Having a chaotic evening is not unusual for families, but that doesn’t mean we shouldn’t try to change that. Keeping a bedtime routine is vital for ensuring the proper amount of hours of sleep are obtained each night. Taking a bath is a great way to start, because it calms children down, putting them in the mood for sleep. Following up with a bedtime story and prayer is a good nightcap, giving the kids something to look forward to, and something that signifies this is where the night ends. Just be consistent and unwavering in whatever routine you choose, and your children will begin to understand when they are expected to sleep, and their bodies will know for how long. So, that means no extra snuggles and snack after they are in bed for the night, no matter how cute they look in their onesie pajamas. Please let us know in the comments section if you notice a difference in your child’s behavior when they don’t get enough sleep.